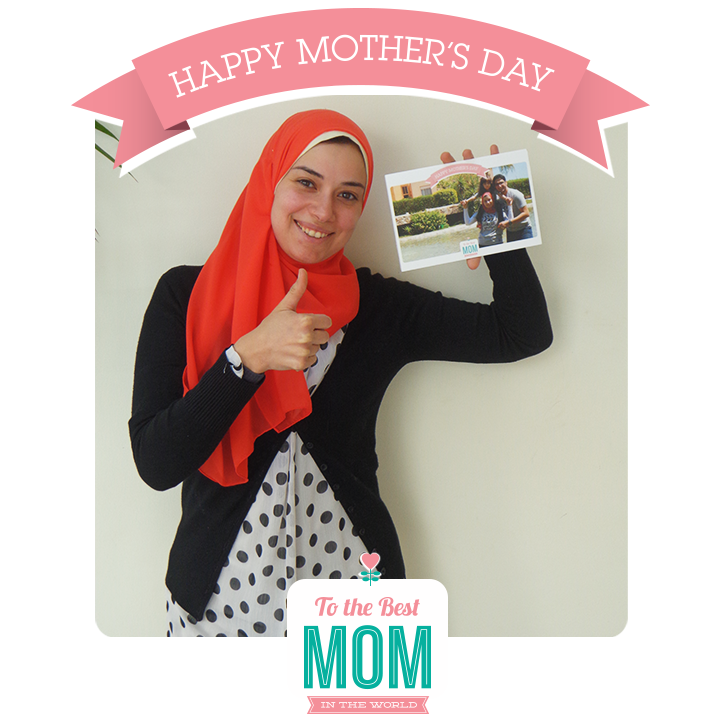 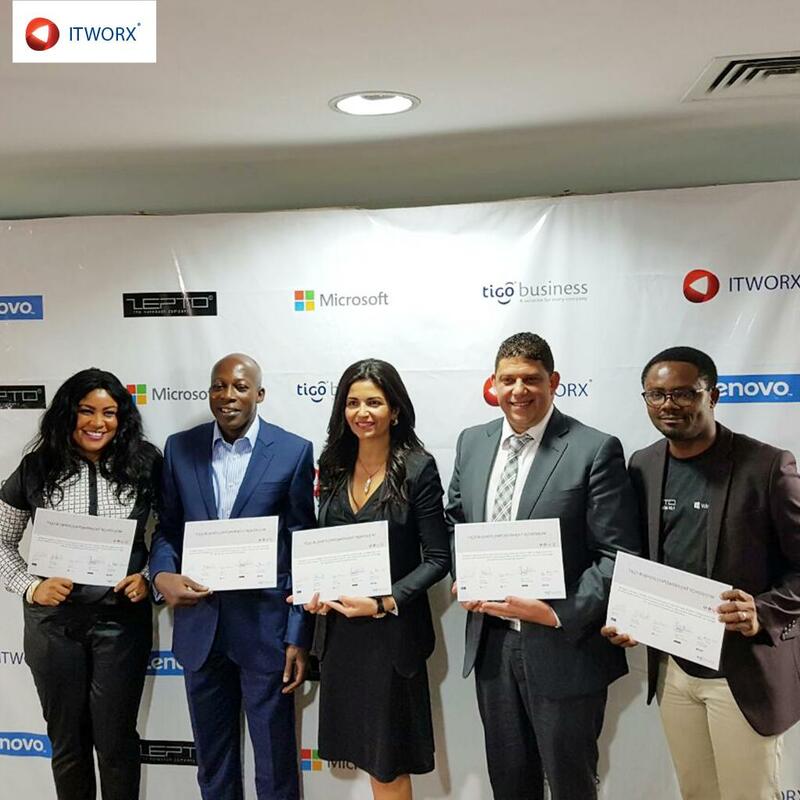 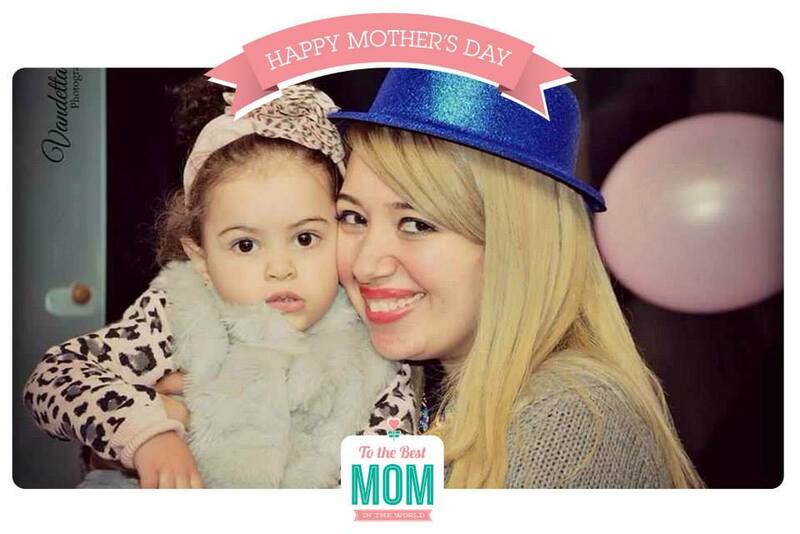 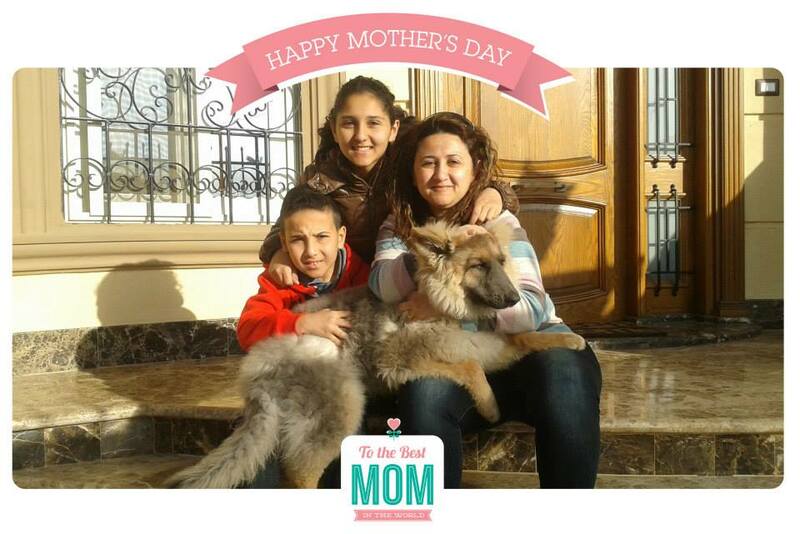 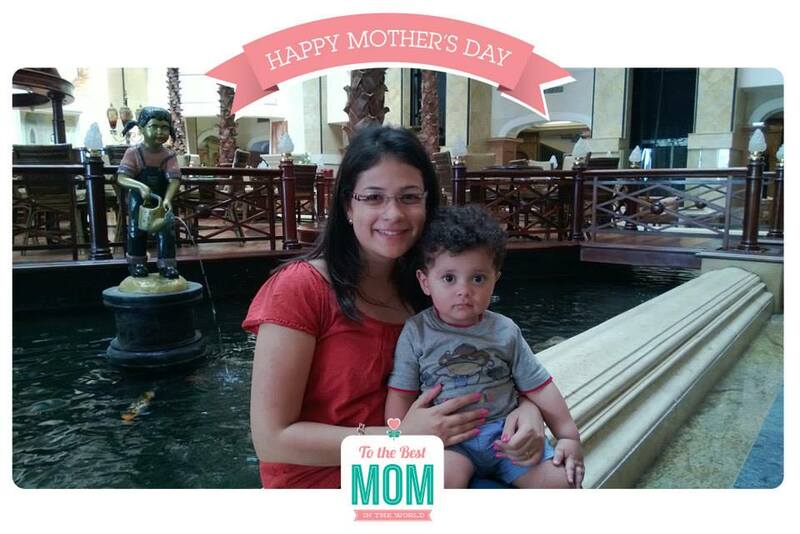 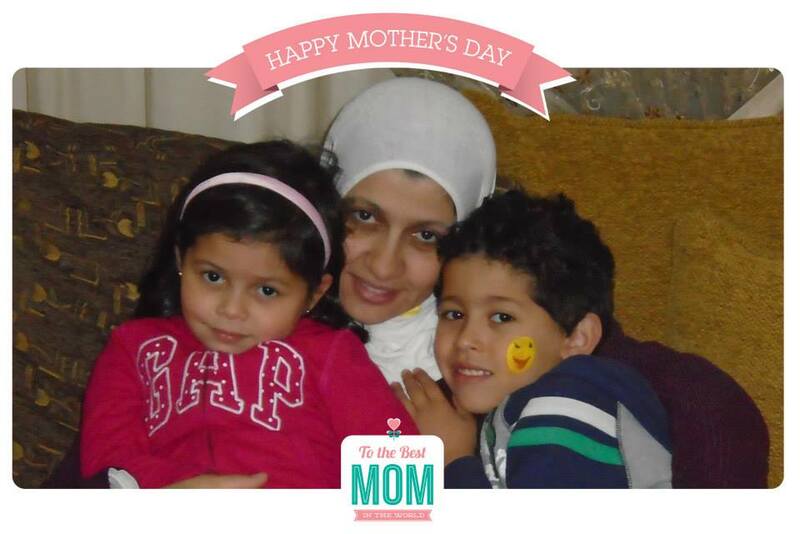 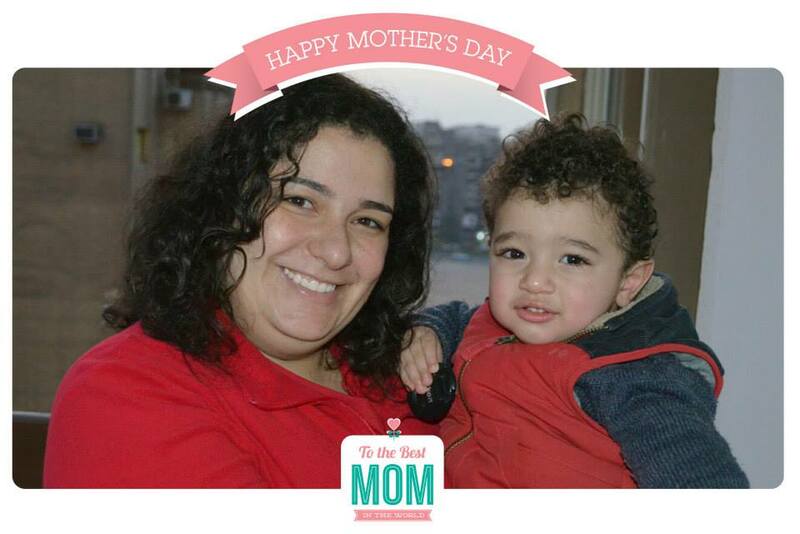 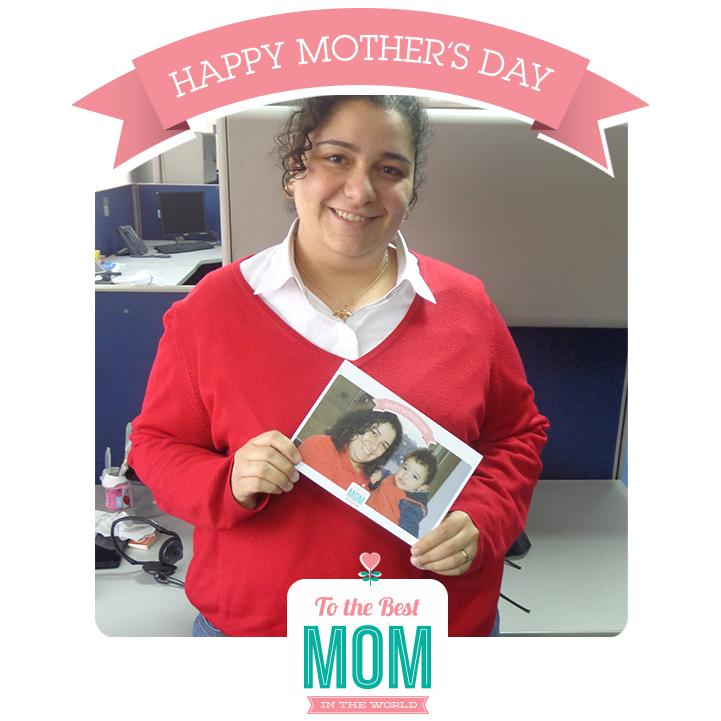 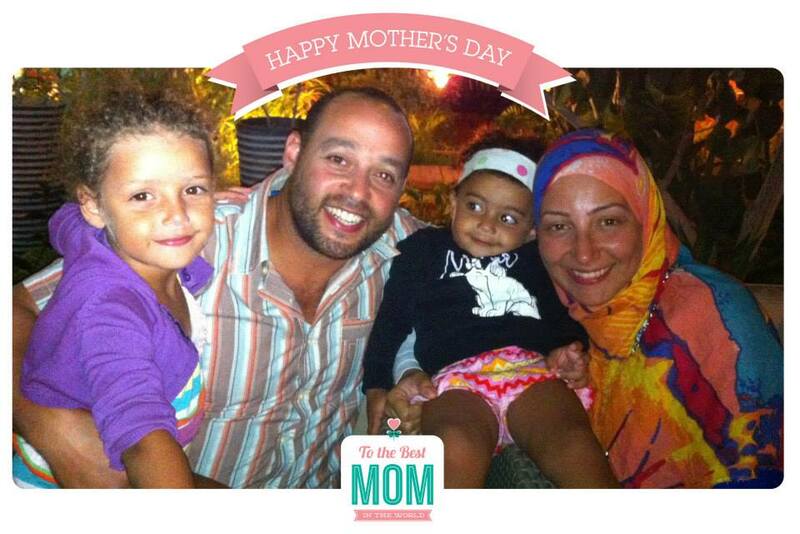 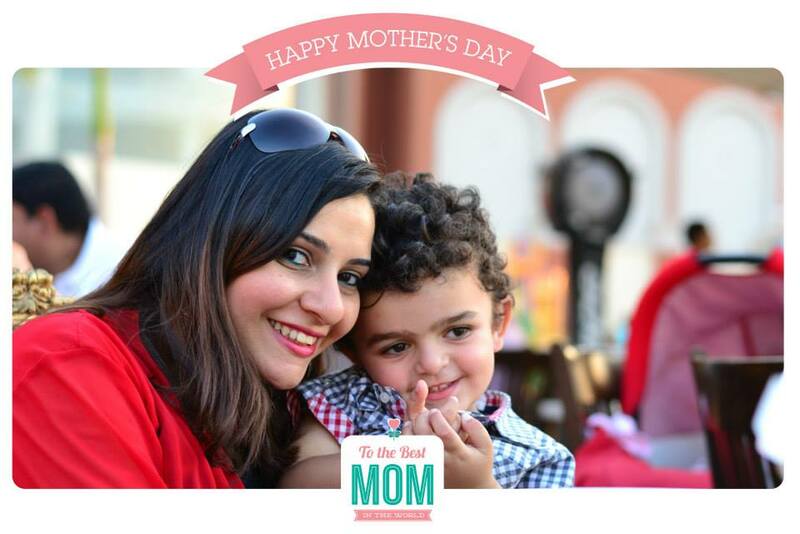 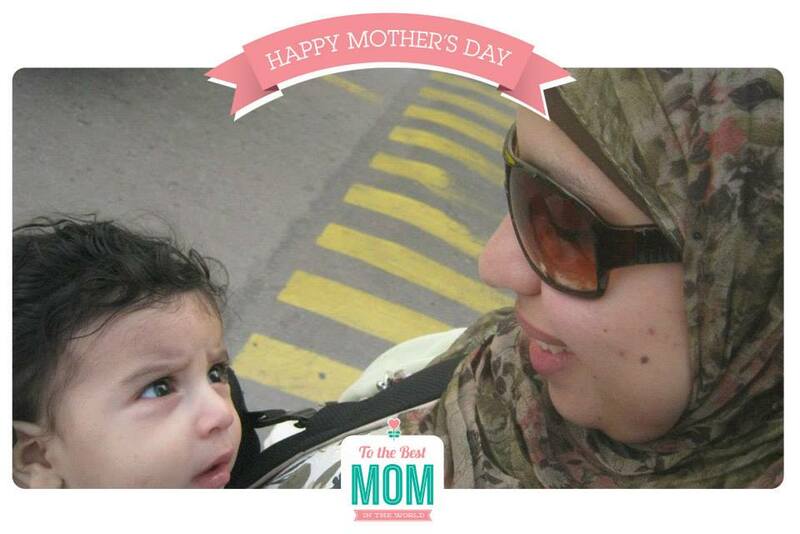 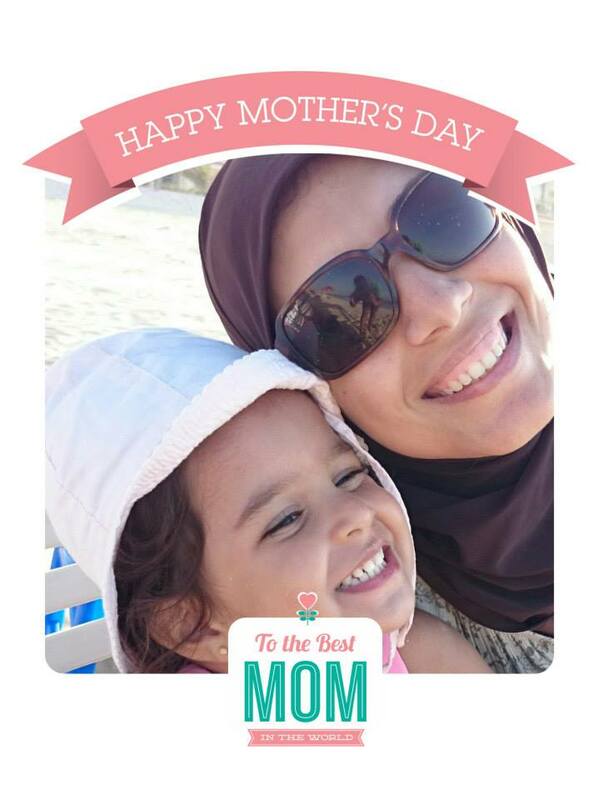 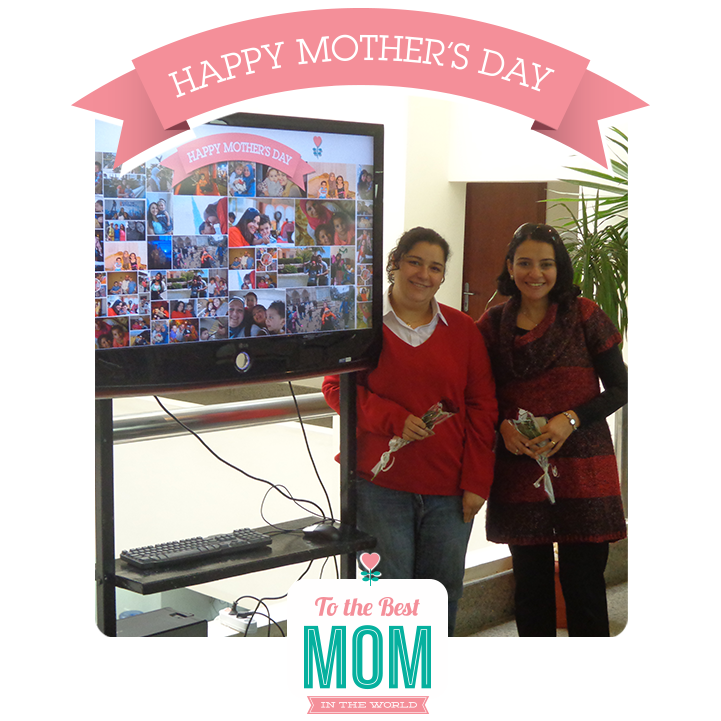 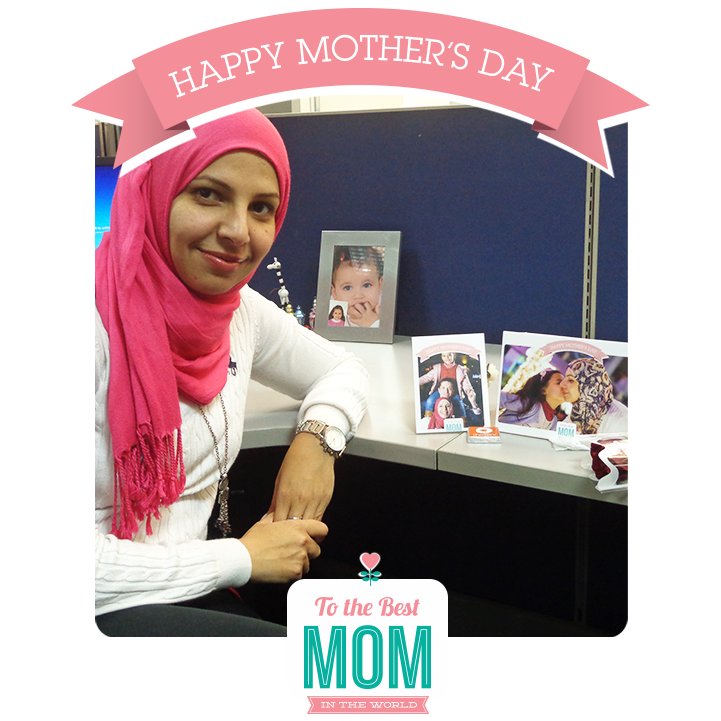 Home > Events > MOTHER’s DAY at ITWORX! 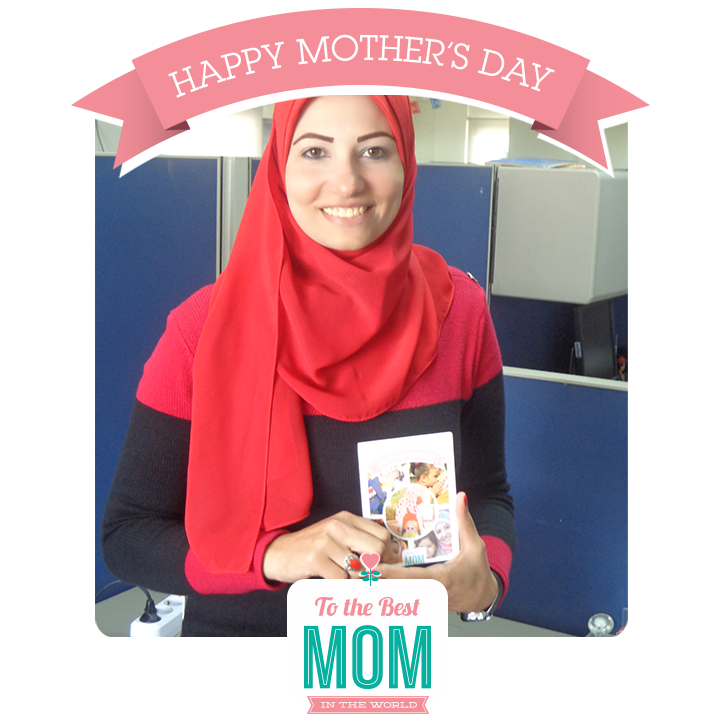 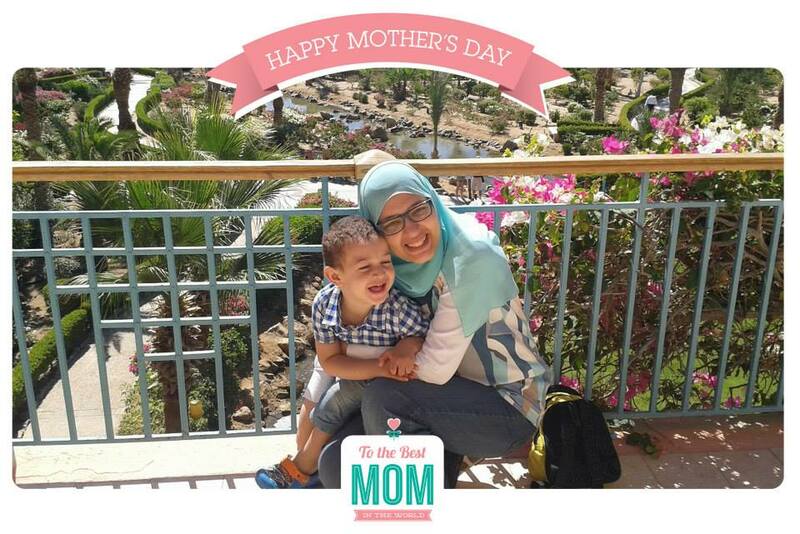 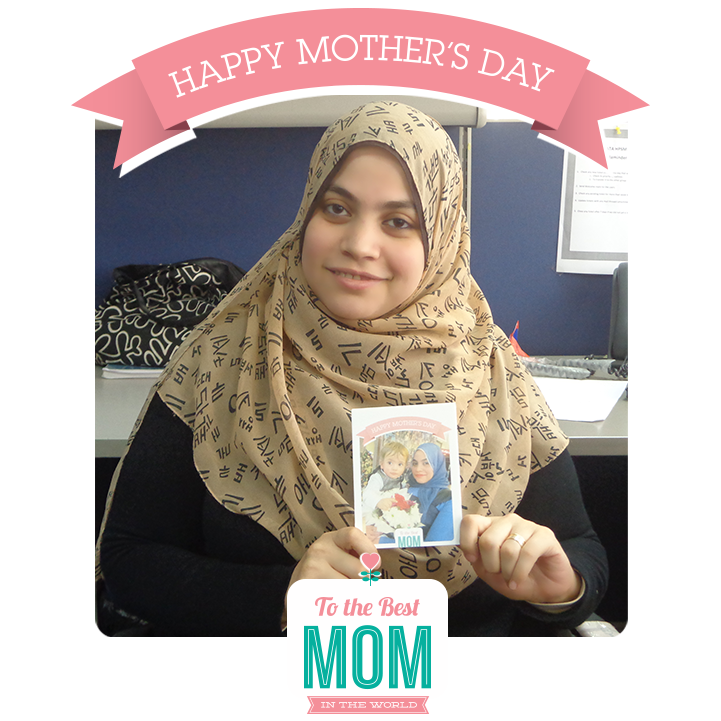 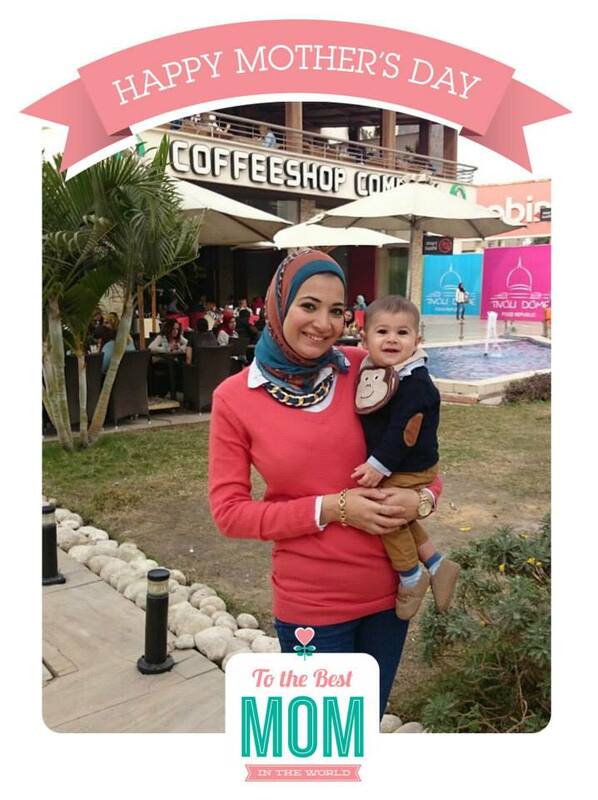 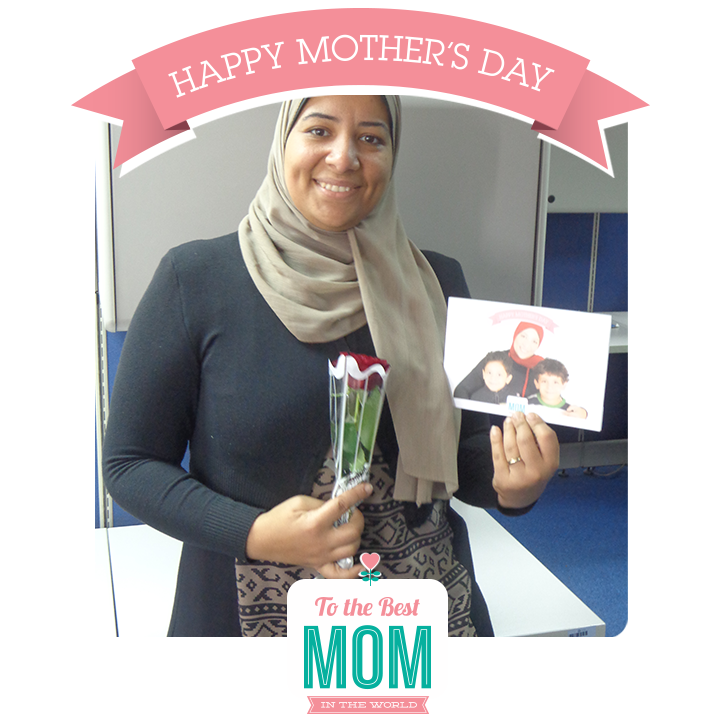 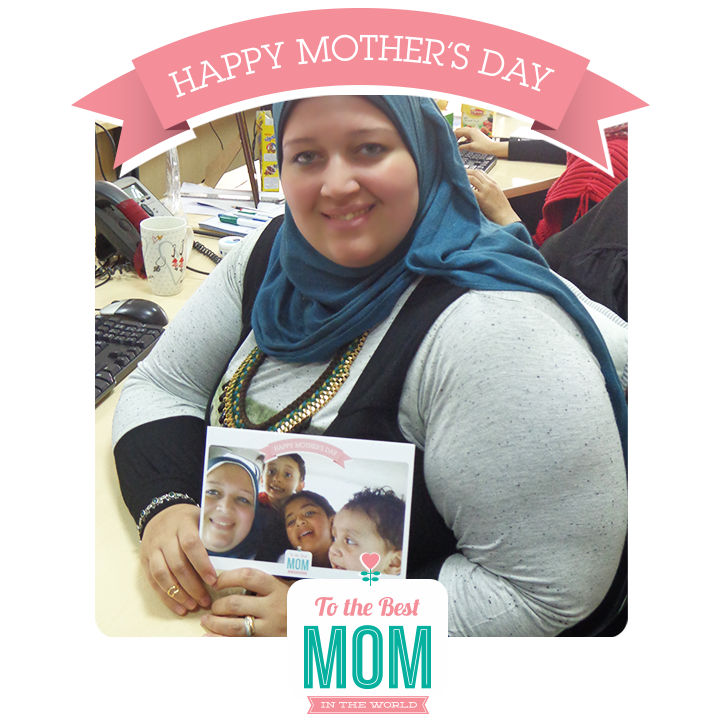 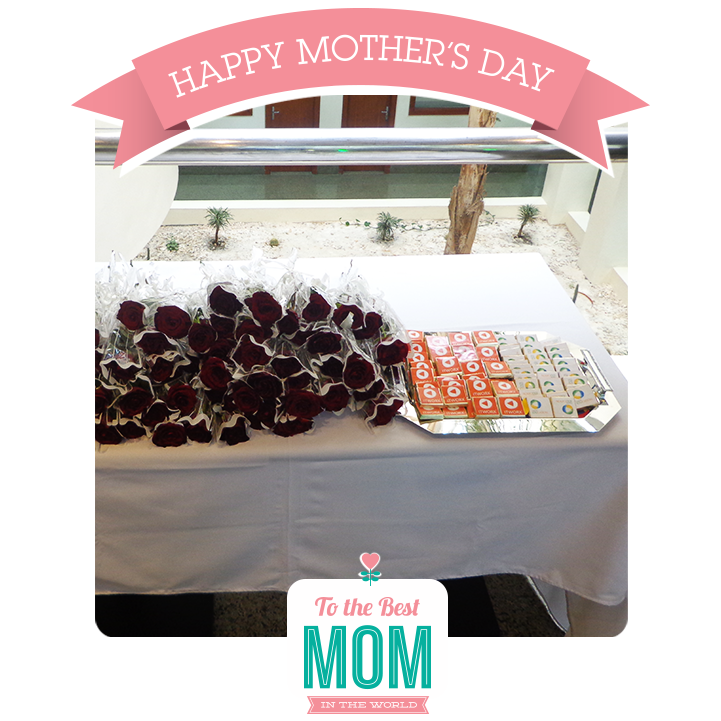 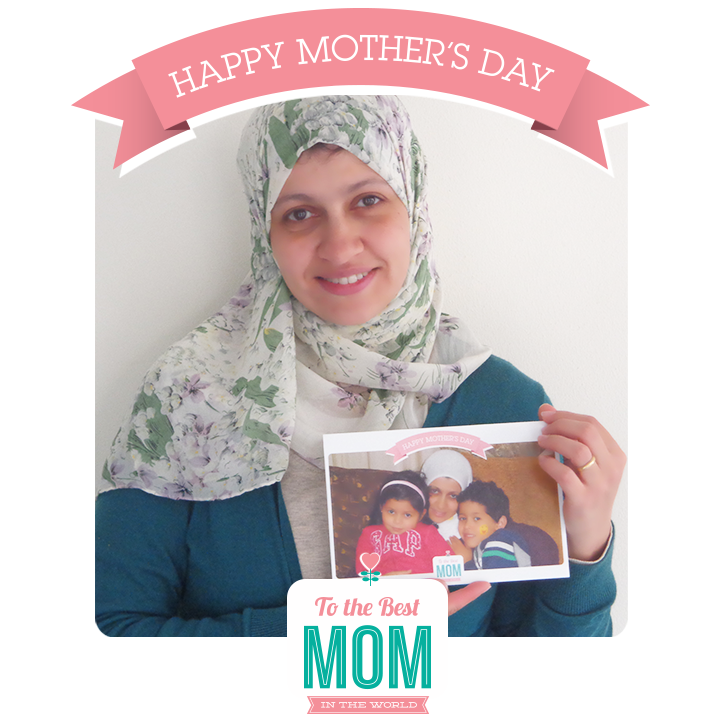 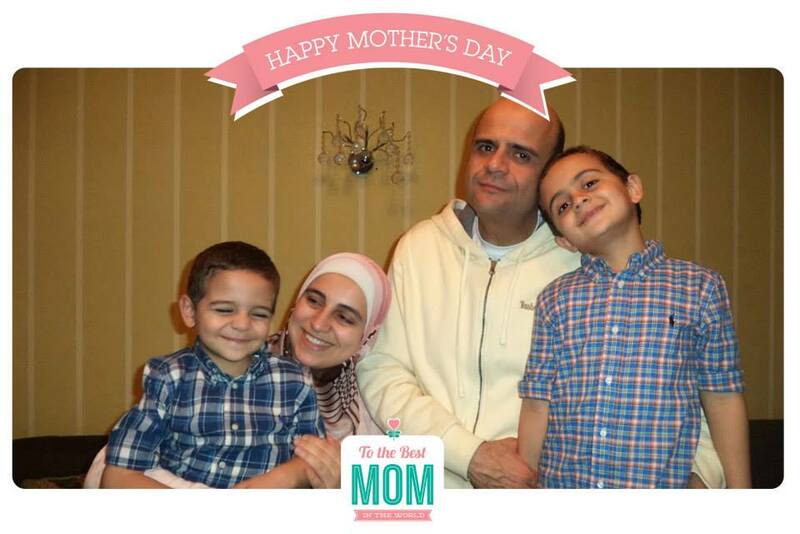 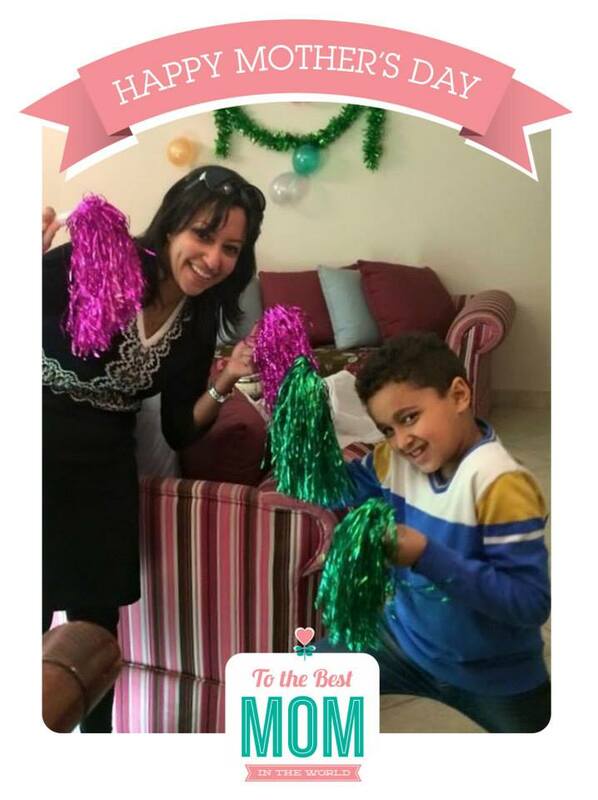 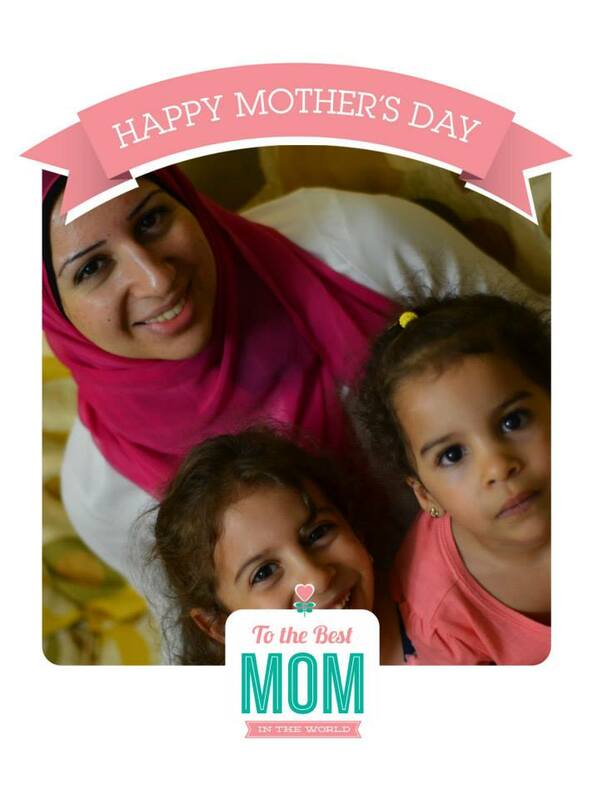 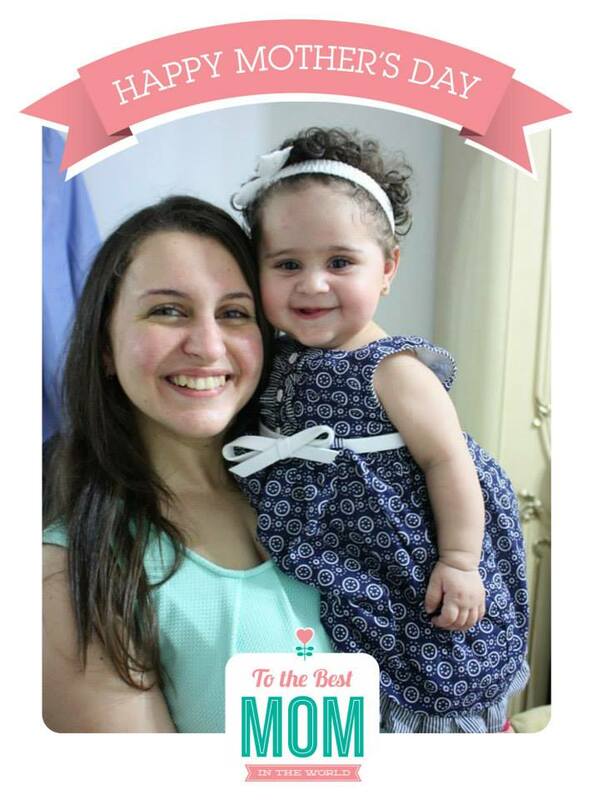 ITWORX celebrated the day by surprising its amazing moms with flowers, chocolates and personalized cards with their family pictures on it. 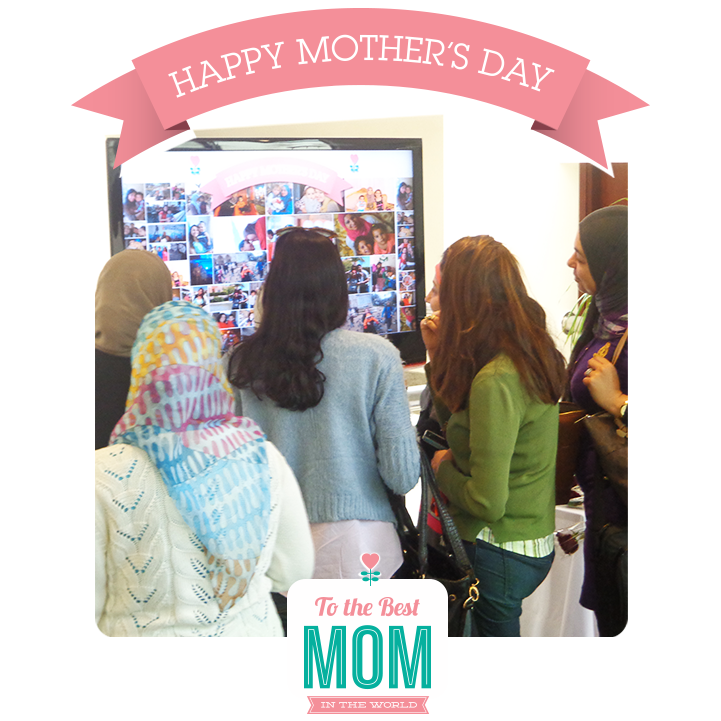 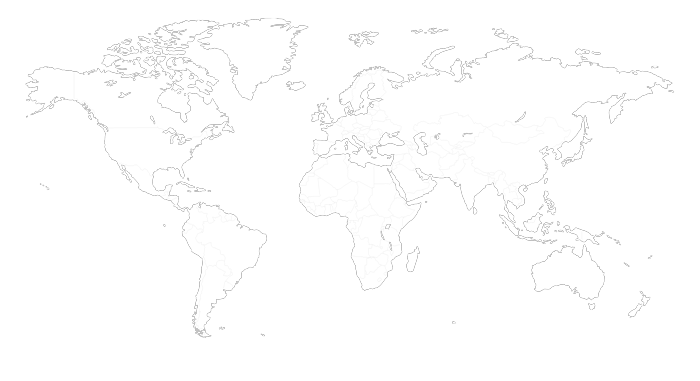 Besides, a photo collage has being displayed on a large screen with their photos in the building’s main entrance!